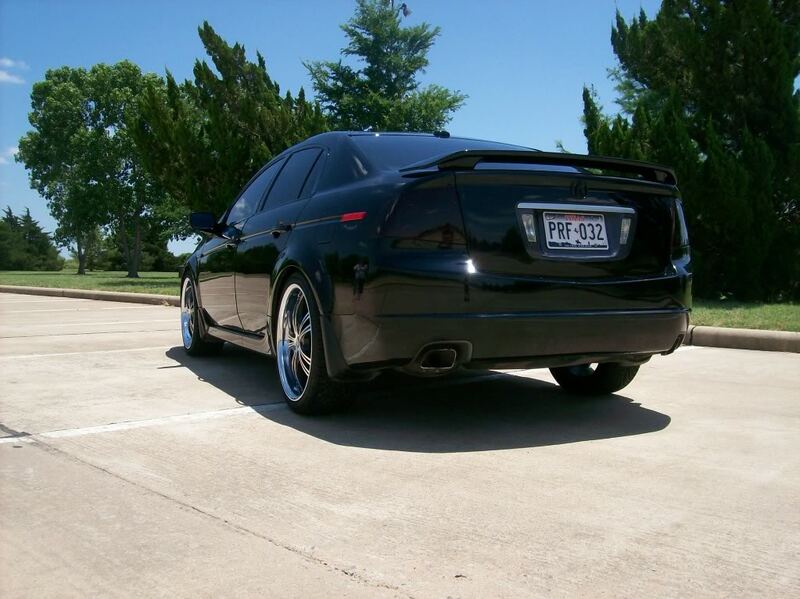 I'm helping a friend sell her son's Acura TL due to the unfortunate death of her son. 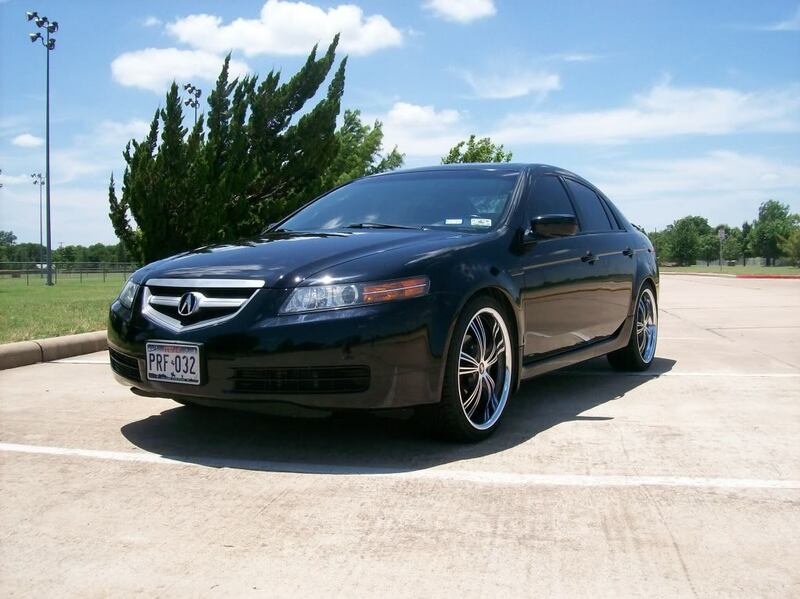 2005 Acura 270hp 3.2TL Automatic With Navigation. 8-way power drivers seat and 4 way passenger. This Car is sharp and definitely turns heads. Last edited by IronMike3406; 06-25-2010 at 04:09 PM. Delivery is possible with the right price. Don't be afraid to shoot an offer. 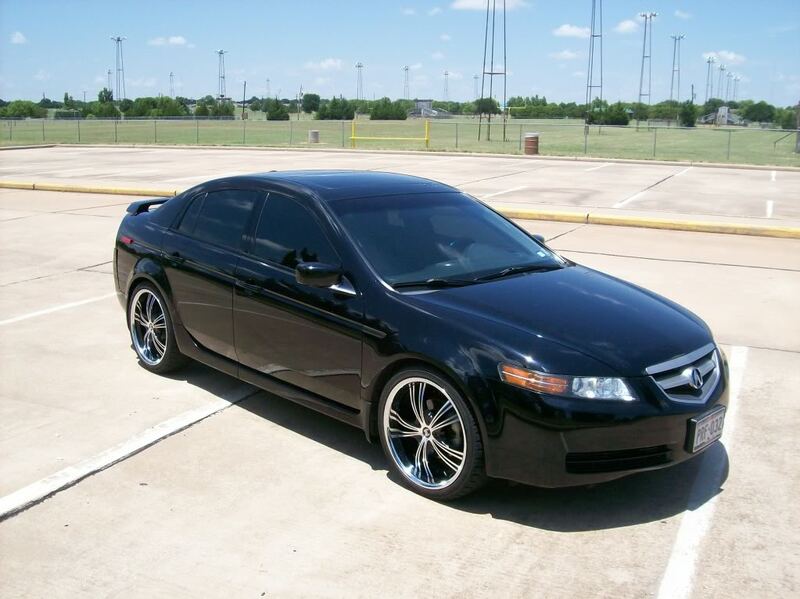 FS: 2005 Acura TSX great on gas!